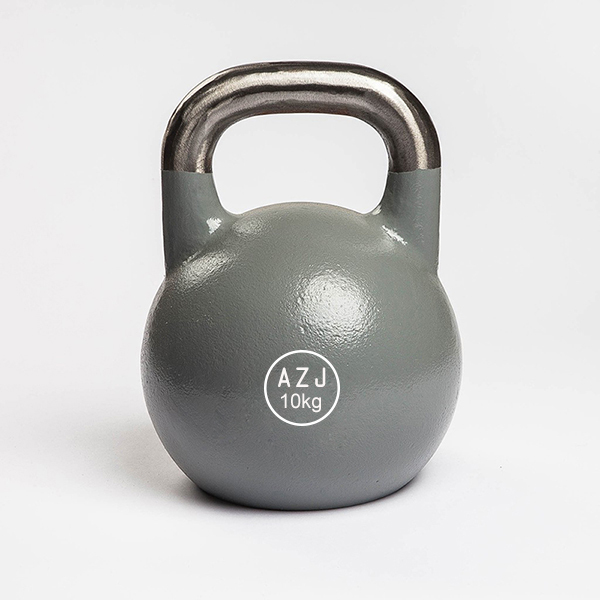 Factory Supply Steel Standard Kettlebell is made of cast steel in our own factory. 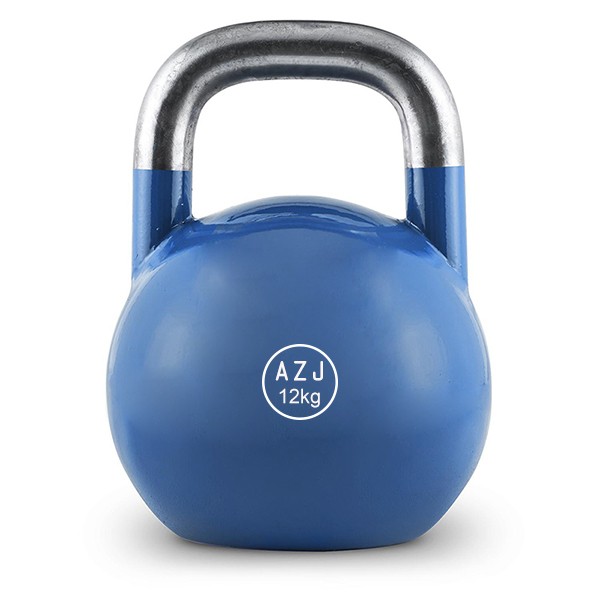 Our advanced equipment make sure the Steel Kettlebell are manufactured with high precision. The handles are big enough to allow two hand use depends on the exercises. They have a smooth surface ensure comfort and firm grip power to hold. We follow international color coding system to define the Steel Kettlebell weights for easy pick-up. Looking for ideal Direct Supply Steel Kettlebell Manufacturer & supplier ? We have a wide selection at great prices to help you get creative. All the Cheap Standard Kettlebell are quality guaranteed. We are China Origin Factory of Steel Kettlebell Sets. If you have any question, please feel free to contact us.